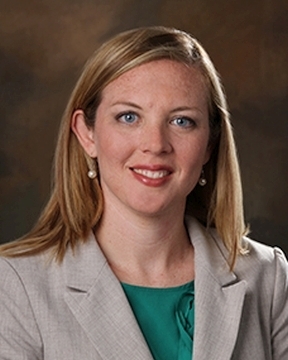 Dr. Whitlock earned her medical degree in Obstetrics and Gynecology from Florida State University College of Medicine. She completed her residency training at Sacred Heart Hospital in Pensacola, Florida. Dr. Whitlock has a special interest in minimally invasive gynecologic procedures and general obs ... Read More stetrics.